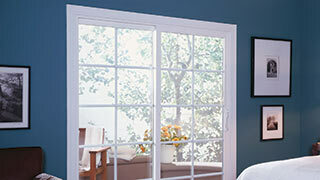 By replacing your exterior door, you can add a visually appealing, personal touch to your home. 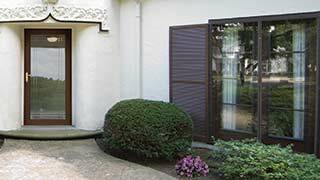 More importantly, a new entry door from Sears can lessen the loss of heated or cooled air through the door, helping reduce your energy bill. 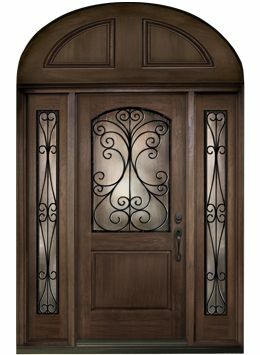 At Sears Home Services, we offer variety of entry door options that can add light, style and security to your home. 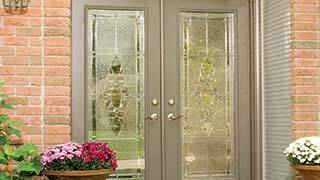 We offer steel, fiberglass or aluminum replacement entry doors and storm doors. In addition to our many colors and stains, we also offer a variety of locksets and deadbolt hardware options to suit your needs.